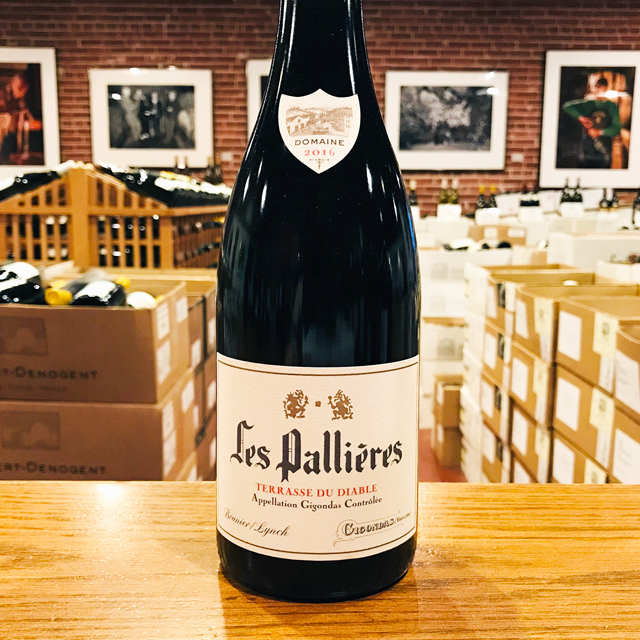 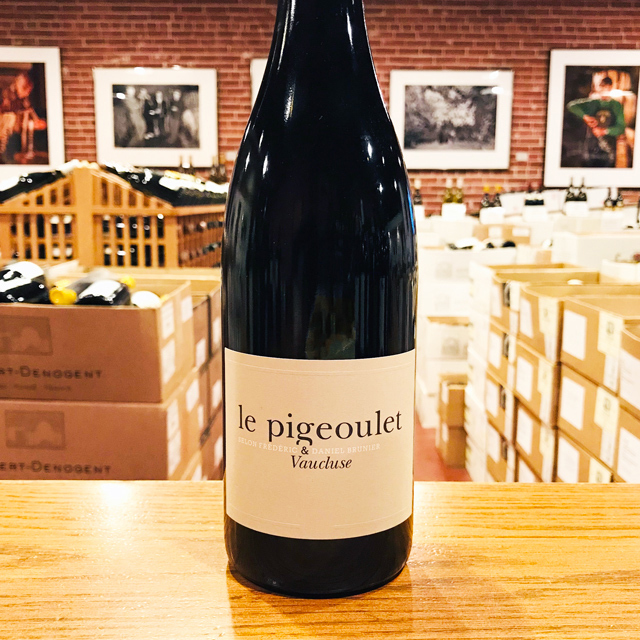 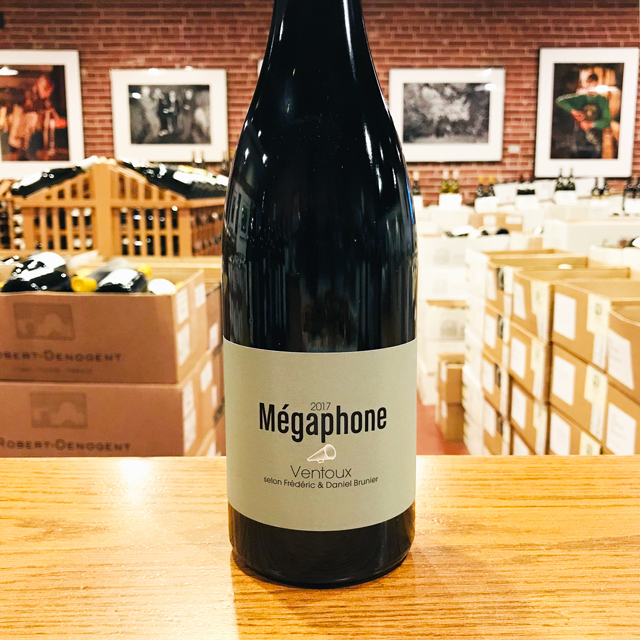 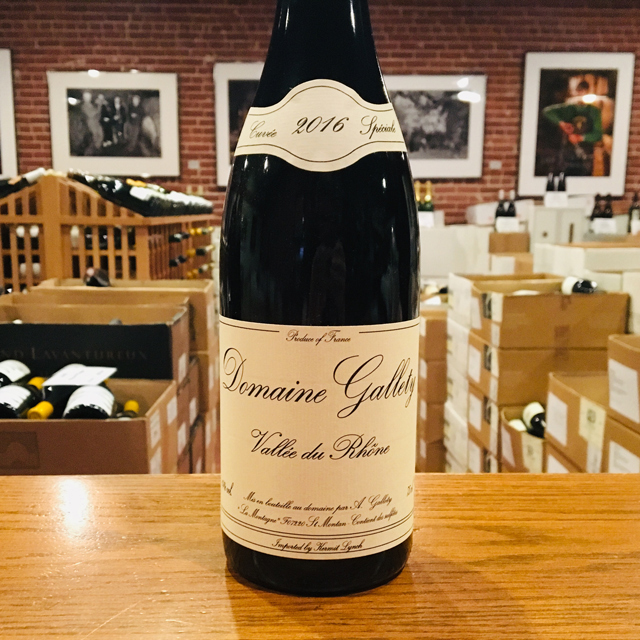 Fill out your info and we will notify you when the 2015 Gigondas “Les Racines” Les Pallières is back in stock or when a new vintage becomes available. 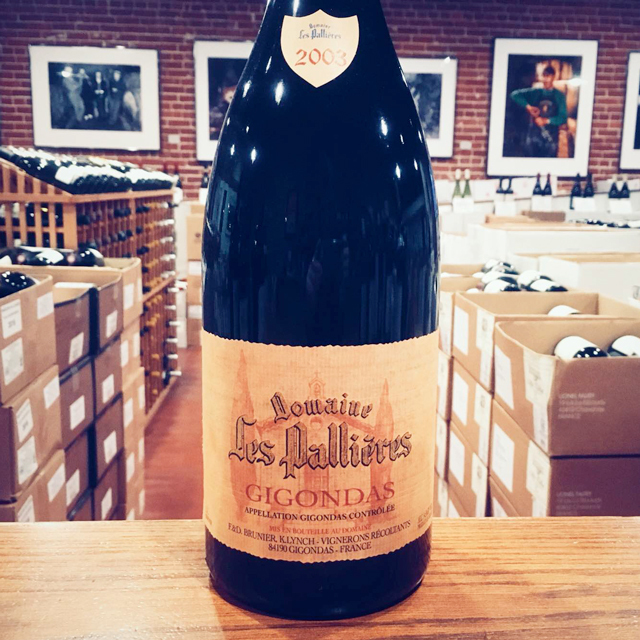 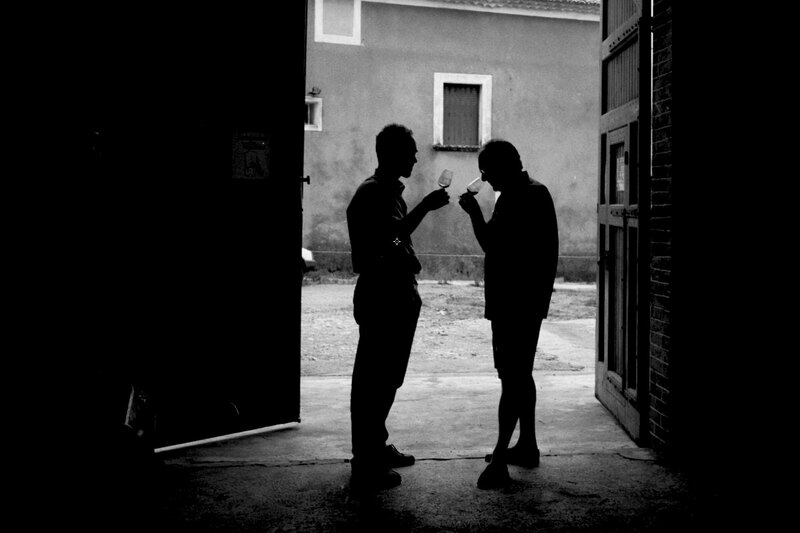 Gigondas, in the southern Rhône Valley, is home to fine Grenache-based wines of its own. 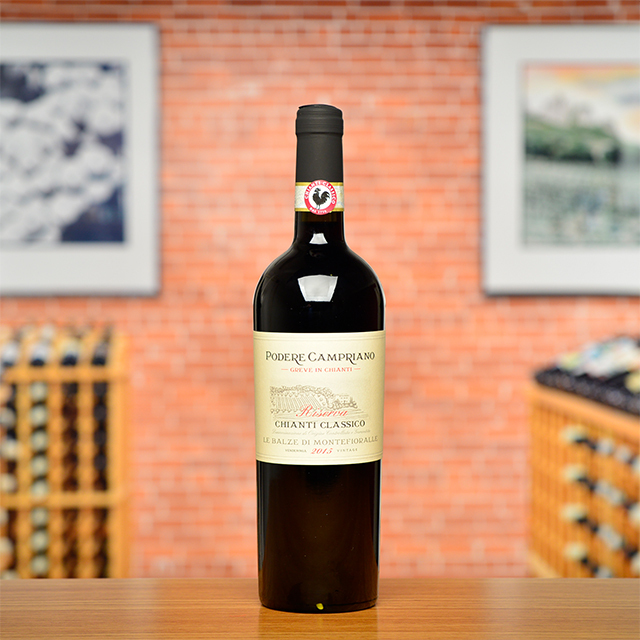 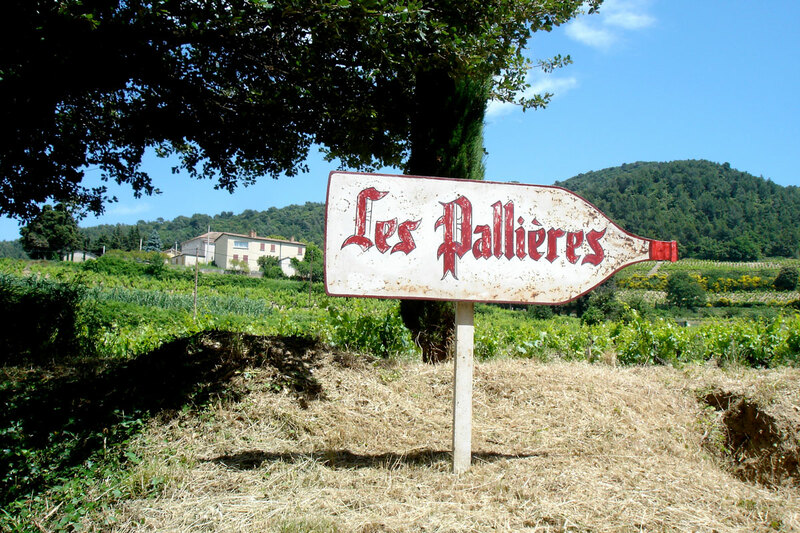 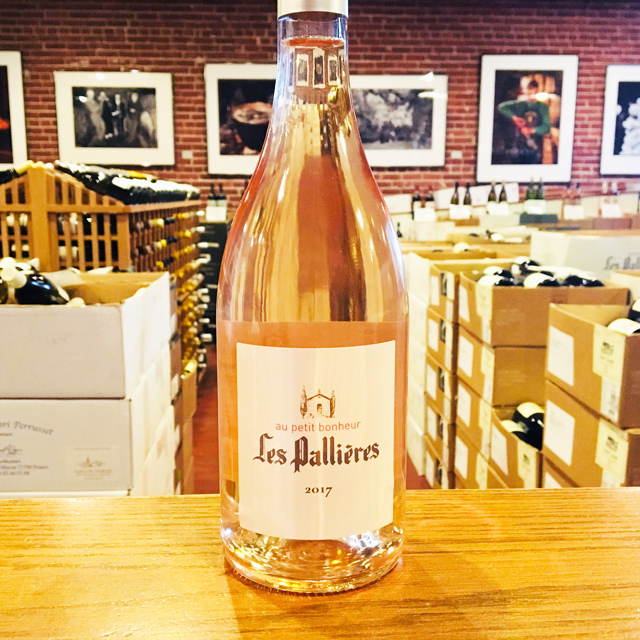 A little ways outside of the old Roman town center lies Domaine Les Pallières, a historic estate blessed with some of the best vineyards in the appellation. 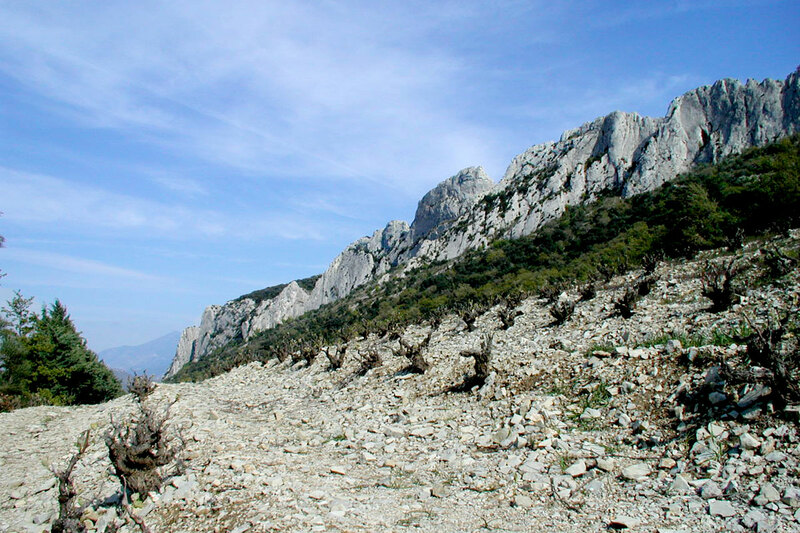 Facing north and creeping up wooded slopes beneath the Dentelles de Montmirail—one of southern France’s most stunning rock formations—the vines enjoy a long, sunny growing season as well as the influence of the wonderfully fragrant garrigue herbs that grow wild in the clay and limestone soils. 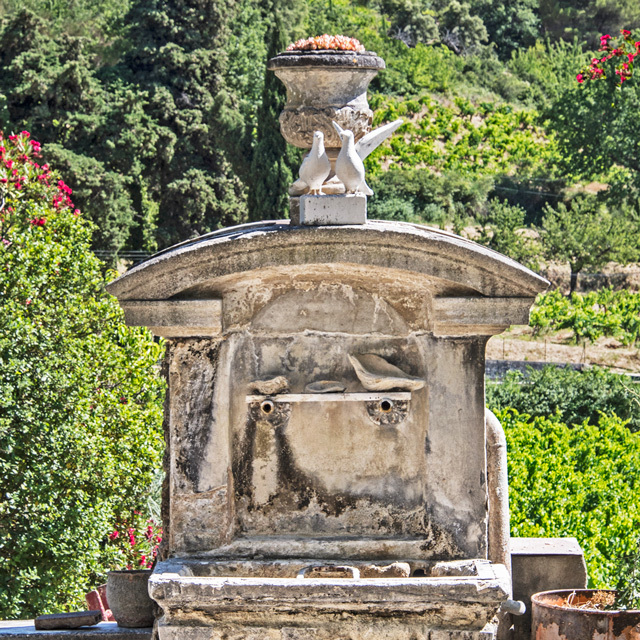 The cuvée Racines features all the oldest vines on the property, many of which are over one hundred years old. 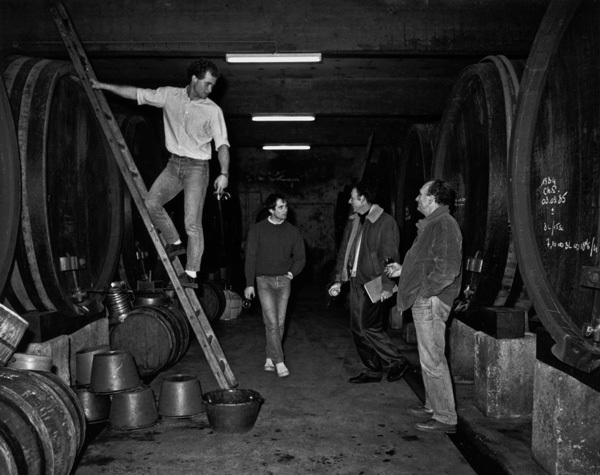 They naturally give very low yields, producing a deep, rich, and generously aromatic wine. 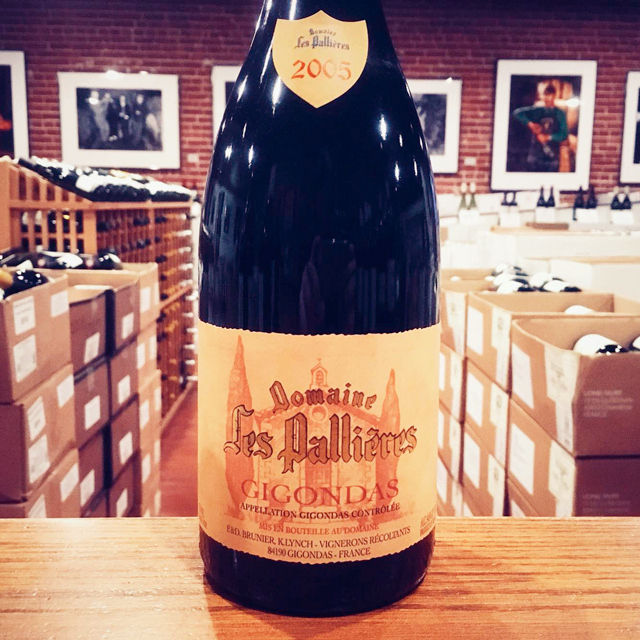 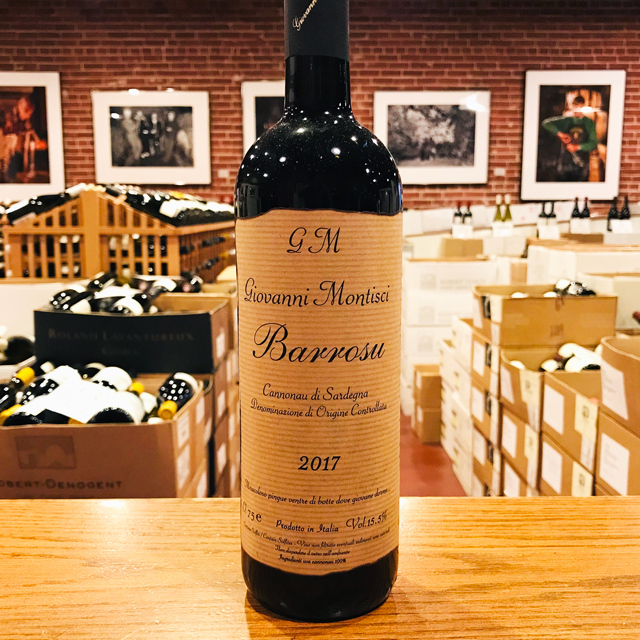 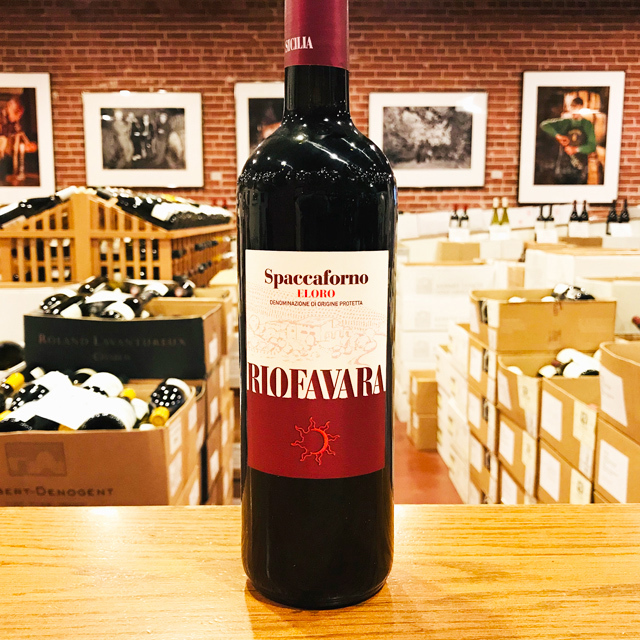 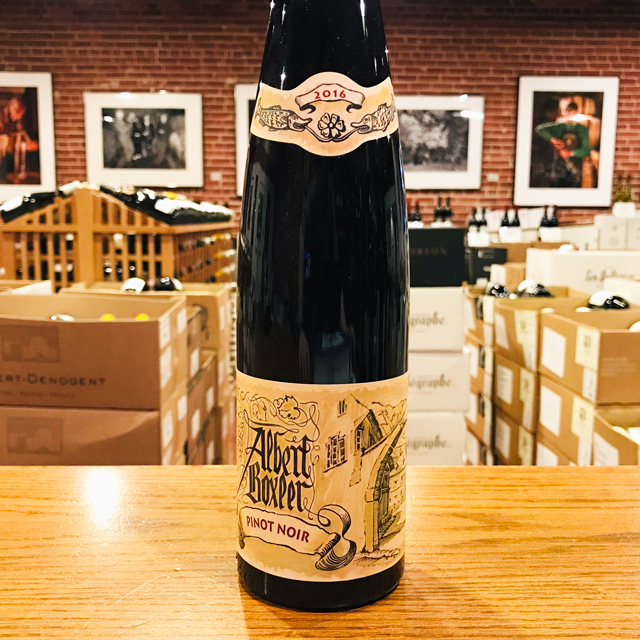 This 2015 is already delicious with black cherry, réglisse, and dried herb suggestions, and it will continue to improve for many years.